The Leominster Water Department of Leominster, Mass., notified residents and businesses that the department has discovered haloacetic acids in the drinking water supply in levels exceeding state and federal rules. The compound is formed when chlorine compounds, used to disinfect water, react with other naturally-occurring elements in the water. 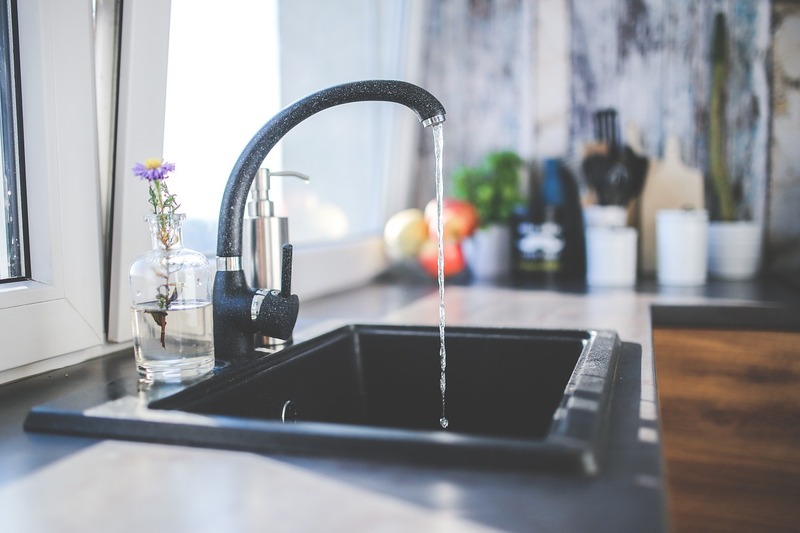 According to the notification, chlorine is used in the town to target iron and manganese, while minimizing the growth of microbial bacteria in the distribution system. The department stressed that the drinking water contamination is not an immediate risk. Pregnant women, infants and women of childbearing age may be at increased risk, as reported by local news source the Leominster Champion. State and federal laws require the town to test drinking water for five types of haloacetic acids, known as HAA5, at least once every three months at different locations. The maximum allowed level averaged over 12 months is 60 ppb, which the system exceeded. Drinking water tested at four locations showed HAA5 levels at 60, 63, 61, 53 and 33 pbb, averaging greater than the allowable level. The water department is working in collaboration with the state to evaluate the extent of the contamination and determine effective solutions.